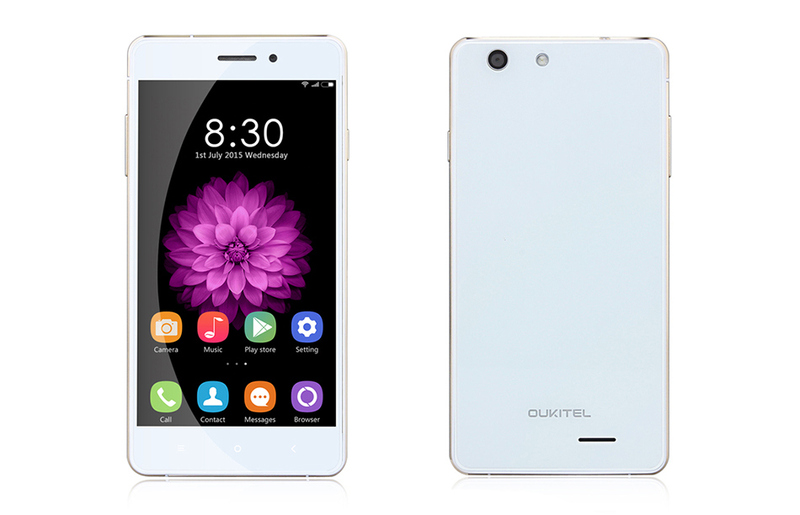 Keeping Style statement in mind, Oukitel U2 is now officially launched at $90. Style statement is more than anything else. Suiting your style is the new Oukitel U2 smartphone which comes with 2.5D glass on both front and back. There is a metal frame on the edge of the device and the handset is well crafted on beauty of simple lines. 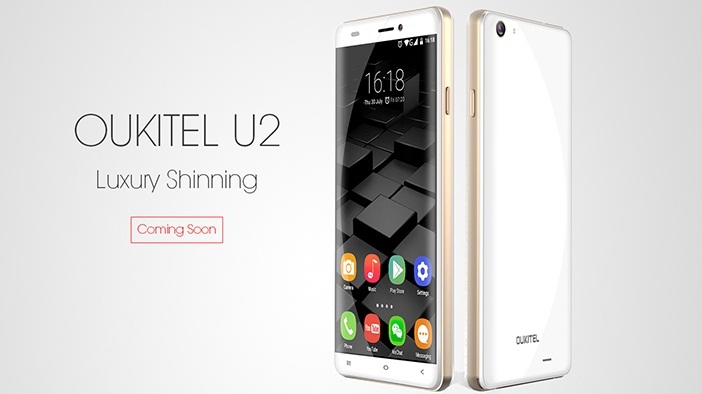 In terms of specifications Oukitel U2 is with 5 inch 960×540 pixels touchscreen display and powered with Mediatek MT6735 quad core processor with 1 Gigs of RAM, 8 GB internal memory and Android 5.1 Lollipop OS. Rest of Ouukitel Specs aren’t known yet.